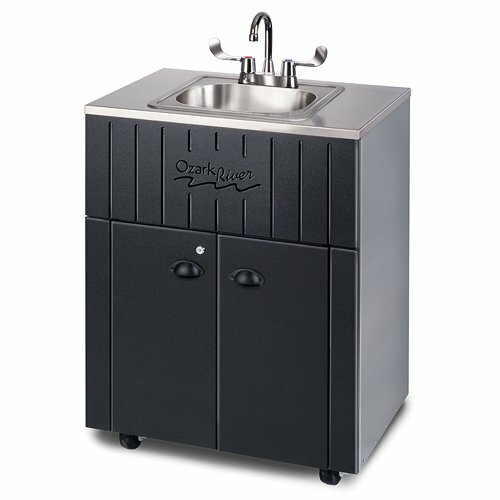 A popular rental item and necessity for food vendors at events in Las Vegas is a portable hand sink. Each vendor must provide a warm/hot water hand washing station for those preparing food. Larger mobile kitchens may require more than one sink. TCI Event Rentals is a leading provider of NSF certified portable hand sinks in the Las Vegas area. If you are a food vendor that travels or attends multiple festivals and foodie events, it may be wise to purchase your own portable hand sink and rental costs can add up significantly affect your bottom line.